As our infrastructure ages, demand for power increases and climate disasters loom. Cities are facing rising costs and security risks around their energy supply, all while seeking ways to decrease their carbon impact. Unfortunately, the existing regime for supplying and distributing energy in the United States is a regional enterprise, with the majority of energy produced far from the main areas of demand. 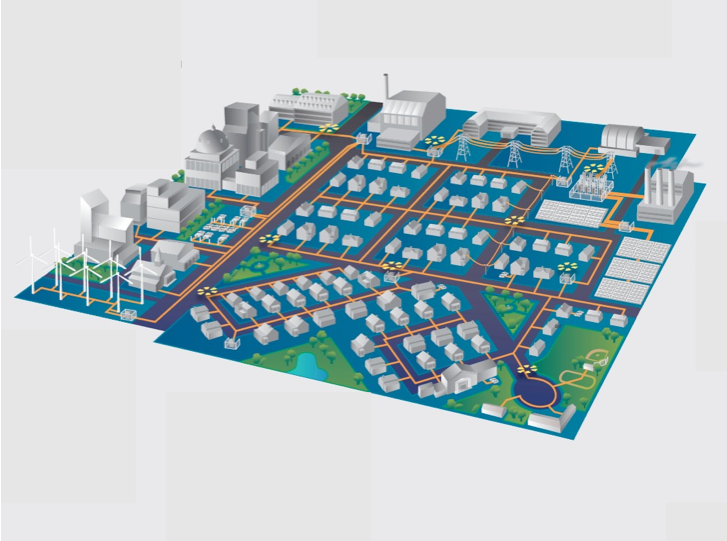 In order to take control of their energy consumption, many cities are attempting to establish localized energy infrastructure. By producing energy at the location of its consumption, cities can significantly lower the cost of energy, increase the use of low-carbon energy technologies, and improve energy reliability and security. In 2012, Genevieve Sherman (MCP ’12) evaluated two U.S. cities’ attempts to create a microgrid and a district energy system in the heart of their downtown commercial districts. Since these areas are comprised of multiple stakeholders, she assessed the organizational structure they developed in order to delegate core roles in implementing new infrastructure: ownership, management, operations, rate setting and financing. Genevieve argues that in order to successfully implement these technologies, commercial district organizations must pursue a carefully crafted engagement, educational, and fact-finding process that will prepare all stakeholders to interconnect into a shared energy system. Read more in her thesis. Posted on October 3, 2012, in energy efficiency and tagged electricity, energy, grid. Bookmark the permalink. Leave a comment.